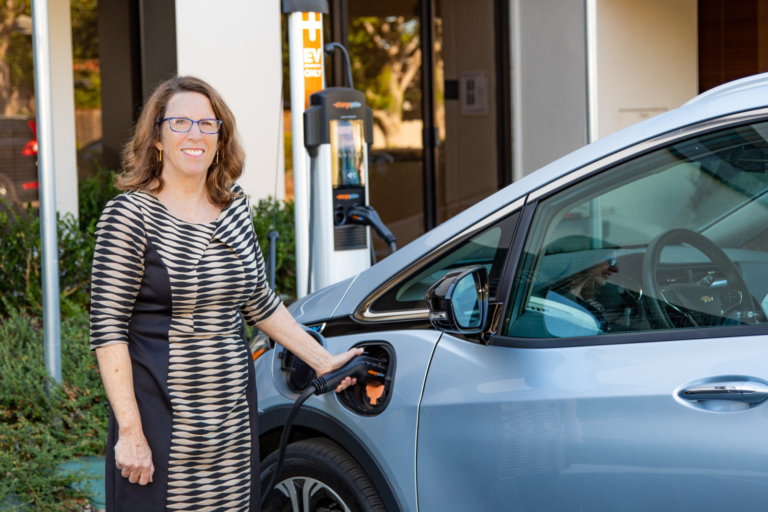 Peninsula Clean Energy has sweetened the deal even more for San Mateo County residents interested in the lease or purchase of an electric car. 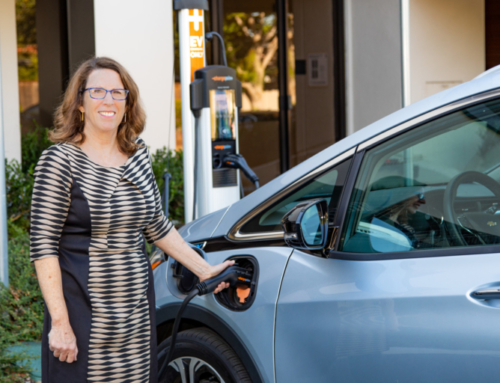 In addition to the discounts that save residents thousands off an electric car through December 31 at participating dealerships, Peninsula Clean Energy is now offering an additional $1,000 clean energy rebate. 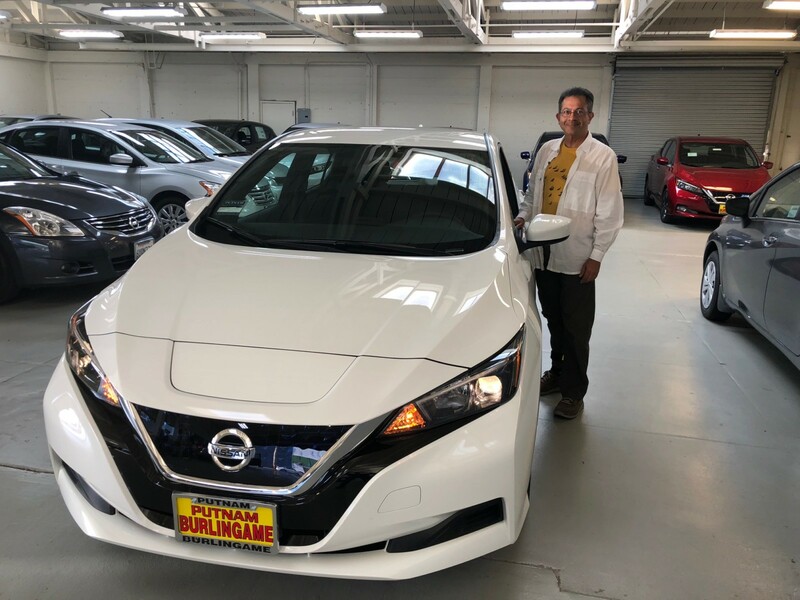 Gladwyn D’Souza with his new all-electric Leaf at Nissan of Burlingame one of the dealerships partnering with PCE in offering deep discounts on electric cars. 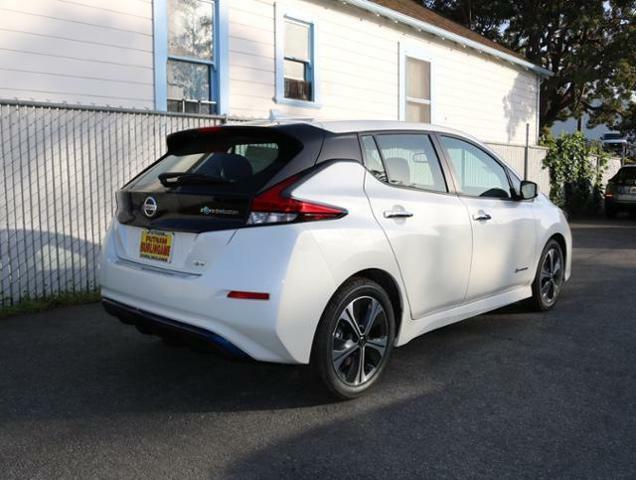 Get the details on discounts on the electric Leaf from Nissan of Burlingame, Bolt and Volt from Stewart Chevrolet, and i3 from Peter Pan BMW through December 31 at peninsulacleanenergy.com/ev. 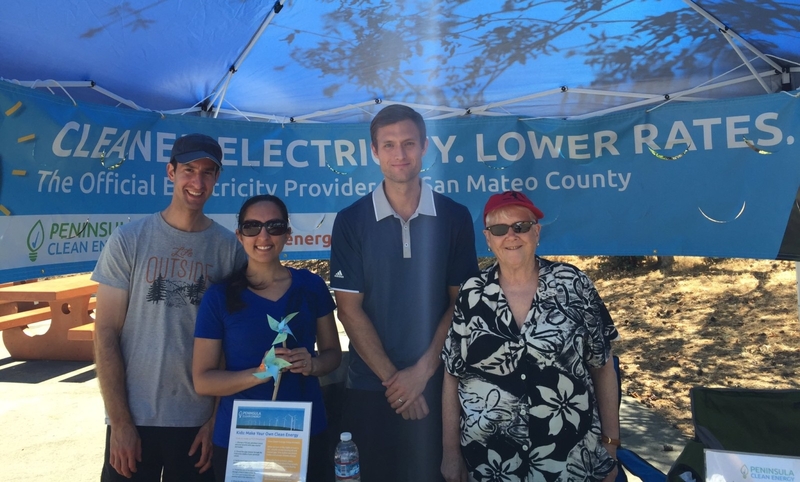 After hearing about the Peninsula Clean Energy electric vehicle discount program, Gladwyn knew it was time to make the switch to electric. 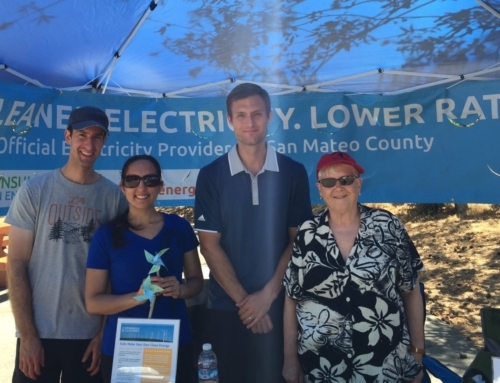 Did you know San Mateo County residents also save an average of $1200 per year in fuel and maintenance when switching from a gas to an electric vehicle? 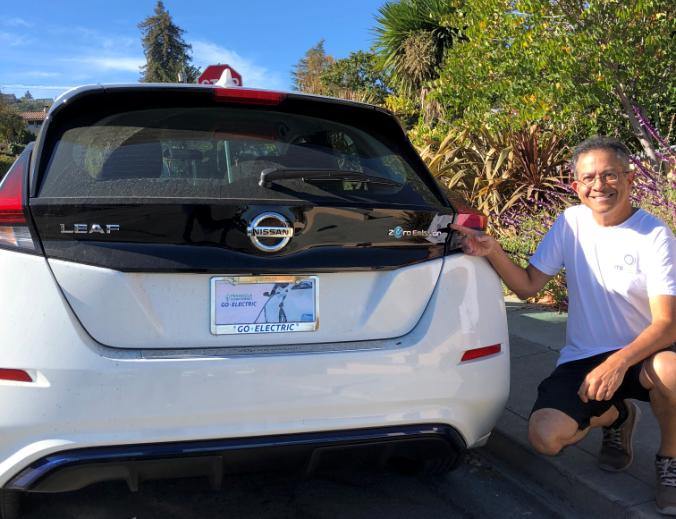 Gladwyn charges his new Leaf at home using a normal household 110-volt outlet, which doesn’t require any special equipment beyond the charging cord that comes with the car. He says there are plenty of charging stations available throughout San Mateo County, but he hasn’t needed to use them in the month that he’s owned the vehicle. 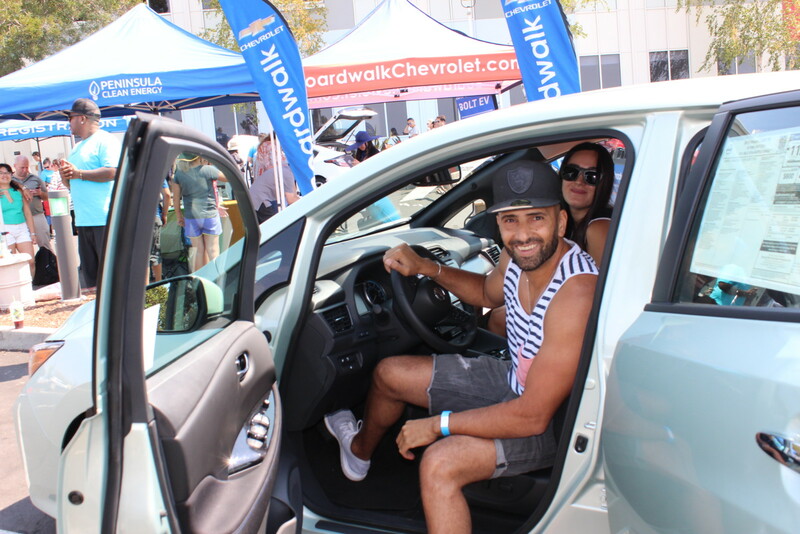 For Gladwyn, making the change to an electric car was a no brainer. In 2004 he built a sustainable house in Belmont that was recognized for its use of recycled material, low energy, and its low toxicity design elements. He is a dedicated bicycle advocate who also has a car for longer trips. 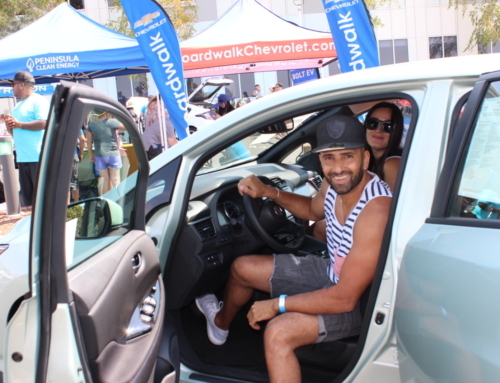 His top motivation for driving an electric car is the zero emissions factor, as he can charge it with 100% renewable energy – either electricity generated by his solar panels or Peninsula Clean Energy’s ECO100 product. Whenever possible you’ll still see Gladwyn out running errands on his bicycle or catching Caltrain. But for longer trips, he’s happy to zip along on all electric.